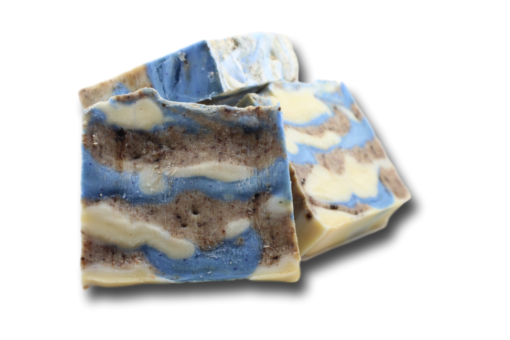 Frankincense, Myrrh and Eucalyptus combined in an all natural Castille soap base. 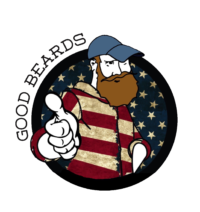 From your beard to your toes, this is the soap you’ve been looking for! We are proud to offer what I feel is some of the best darn Castille soap on the market. With this being a handmade soap, no two bars are exactly the same, but you won’t be left unsatisfied with the results. A beautiful hand crafted blend of Castile lovingly made by hand the old fashioned way. Castile soap is a cold process lye soap that combines the moisturizing benefits of natural oils with the cleansing power of solid lye soap. After the batch is poured a little natural mica is used to color the bars along with the essential scents. Our wonderful soap is painstakingly blended by my mother, who has been soaping for herself for years. She shared the recipes with me, but after her retirement she decided she wanted a hobby and I needed a soaper, so we are proud to offer what I feel is some of the best darn Castile soap on the market.